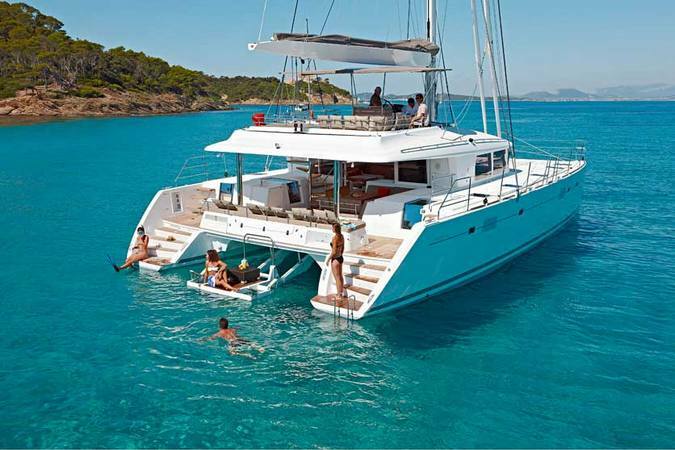 Lagoon 560 is a luxurious catamaran in the full meaning of the phrase! 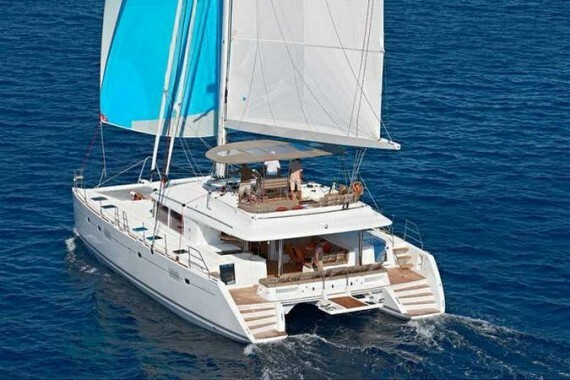 This catamaran is available for charter in Croatia both as a crewed and bareboat hire, right here, at CharterCroatia.net! A most other Lagoon boats, this one is a real masterpiece, both outside, and inside. 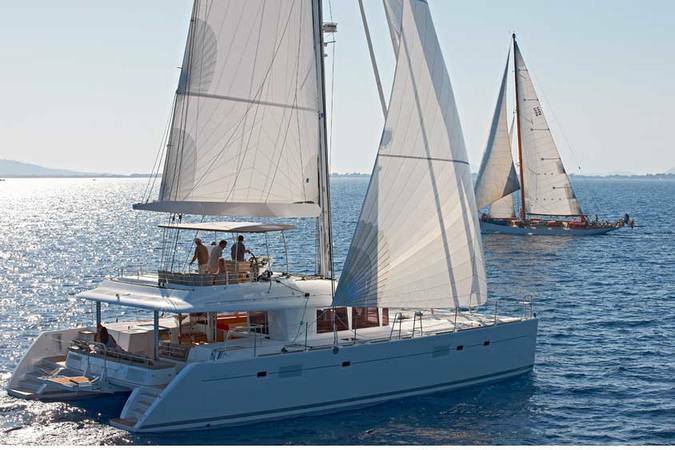 In the exterior, the 560 radiates openness and a feeling of freedom, with large clutter free decks, which allow easy and free passage around the whole deck of the yacht. 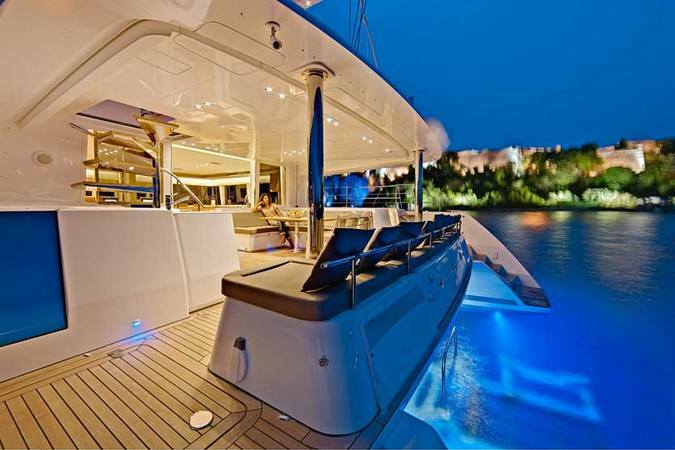 Luxury is the keyword, all around the boat. 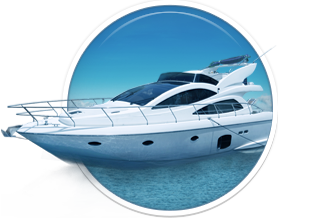 On the outside there are wide steps and swimming platforms, allowing easy access to a tender, or simply into the sea, when on anchor. The inside the luxury continues. Clever cabins, openly built, make more space for 4 comfortable rooms, with more than enough room for a comfortable toilet area. There’s even enough room in each cabin for a separate desk. 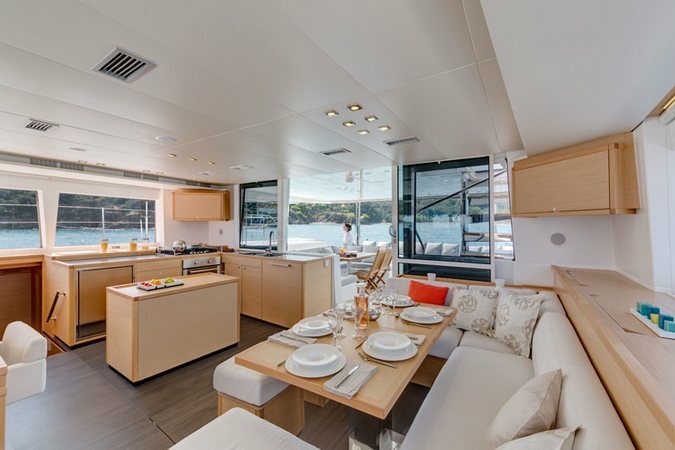 Essentially you get a luxury hotel room inside a catamaran. It goes without saying that all of the used materials are high end, and top of the line! The saloon is spacious, made with large windows all around to let in large amounts of natural light, with access to flybridge! 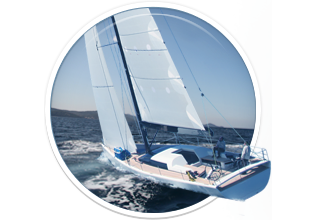 This is a perfect catamaran for you to spend an unforgettable Croatian holiday! 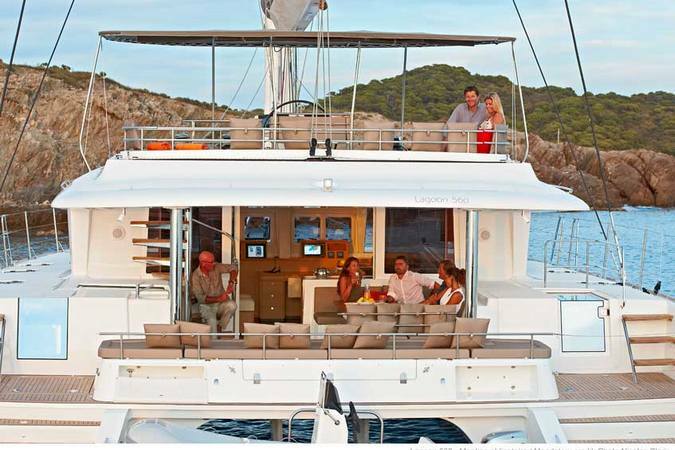 Here you can find basic information about Lagoon 560. 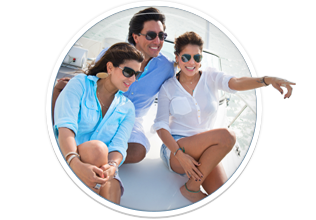 Other specifications, can vary from boat to boat, therefore we recommend to search for particular Lagoon 560 from our database, in the destinations of your preference.